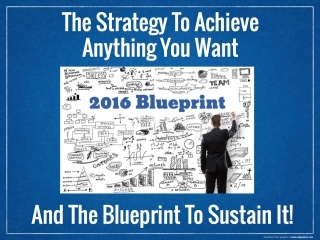 The Strategy To Achieve Anything You Want And The Blueprint To Sustain It! Your email is 100% secure and will never be shared with anyone. Helping others to restore and revitalize their belief in themselves and the opportunity they have to create a life they desire. *If you're unable to make the available LIVE webinars listed, we will forward you the replay link to enjoy at your convenience. 6 Pillars of Life Mastery! Incessant focus on high performance training and mindset mastery, Pete dedicates his life to challenging and inspiring others to live into the best version of themselves. 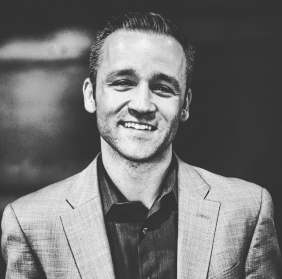 Pete's focus is on creating the most innovative, impactful and transformative growth experiences for his clients and fans. 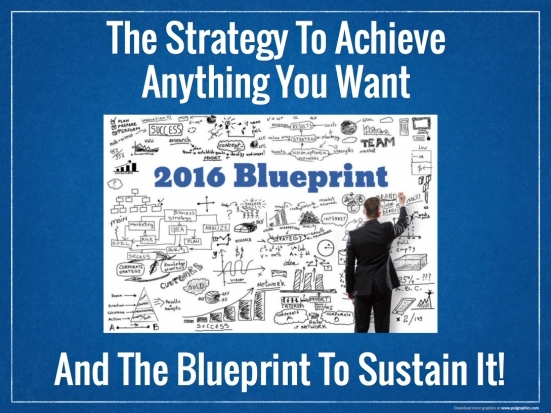 Creator of Personal Accelerator Blueprint and Winning Mindset, Pete understands the psychology and strategy behind creating sustainable success and is excited to share it with you! "You and your work have been SO instrumental in opening me to growth and possibility. I cannot begin to thank you for your love, support, encouragement...and everything!" "I've never been a morning person but am now waking up with a sense of purpose and intention. I'm not dreading it at all and it feels great! I have felt and been more productive in all aspects. Hard to believe how different I feel in such a short period of time. I've gotten more out of three sessions working with Pete than a year working with my business coach." "Words do not truly express how working with Pete has helped transform my life for the better. It provided guidance, encouragement, a plan and has helped me to be happier than I've been in a very long time. It has showed me how to do much more with the time I have. I am way more productive and feel much better about my accomplishments." "Whether it’s more progress, success, money, health, clarity, strategy productivity, personal growth, better relationships, happiness, etc.. Pete is your guide. When you’re done working with him, you’ll walk away changed on the inside, ready to take on anything on the outside. You’ll be mentally prepared for the journey ahead, armed with the tools you’ll need along the way and a personal map that shows you how to get there. This is the most concrete, specific and intentional I've ever felt about the direction of my life!" "What a difference this has made in my life! I see through a completely different lens with much greater clarity, abundance, and perspective. I’ve never had greater balance in my life and this is only the beginning! I am still implementing the habits and rituals I have picked up using his program. If you are looking for serious High Performance Training and Mindset Mastery, and are in total pursuit of growth, look no further!" "I started working with an amazing coach who has so much faith in me that I can't help but have it for myself. It's almost shocking to have someone that is so in your corner!" Copyright © 2015 Perspektive. All Rights Reserved.